The music department is honored to announce that DC will be hosting its 8th Recital Evening on Wednesday 28 November 2018 starting at 6pm. This is an evening that features concert repertoire at a high performance level by students from both Primary and Secondary. 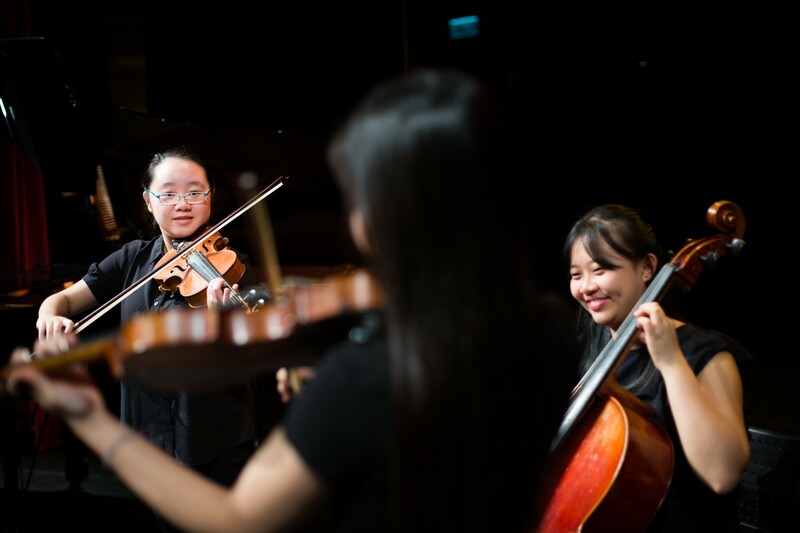 Performances may range from soloists to small chamber ensembles and generally features western art concert repertoire and traditional repertoire from other musical cultures. We would like to invite students to apply to audition for the event. All details on how to apply are included in this Google Form. Please complete this form BEFORE Monday 12 November 2018. Primary students who apply to audition, can you also provide your parent’s email.